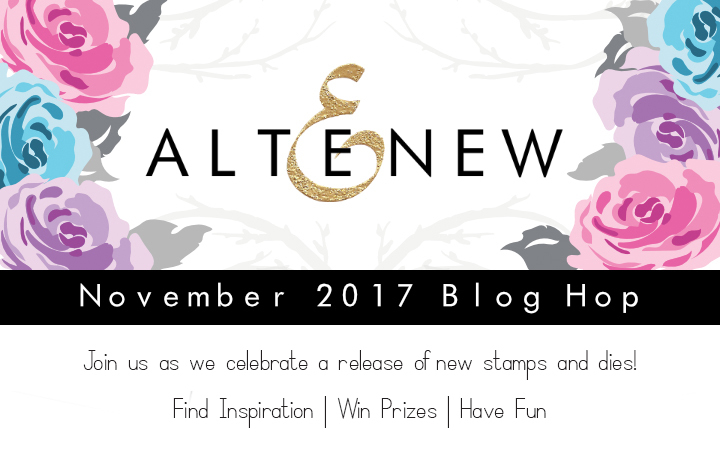 Welcome to our November Release 2017 Blog Hop from Altenew. You might have come here from the Altenew Scrapbook Blog. 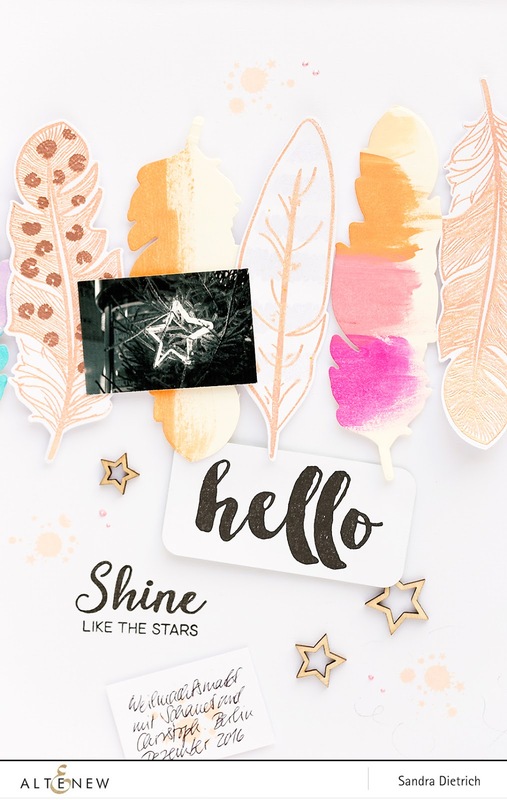 Now it's my turn to inspire you with a fresh scrapbook page. It features a snapshot of a shiny star from a Christmas market in Berlin, Germany taken in December 2016. The Golden Feather Stamp Set package inspired me to arrange the feathers in a row on the scrapbook page. I placed some of the feathers upside down for more fun. I used the Golden Feather Stamp Set and Dies from the November Release 2017 to make some feather embellishments for the layout. Most of the feathers are die-cut from a paper I painted with acrylic paint in lovely colors. 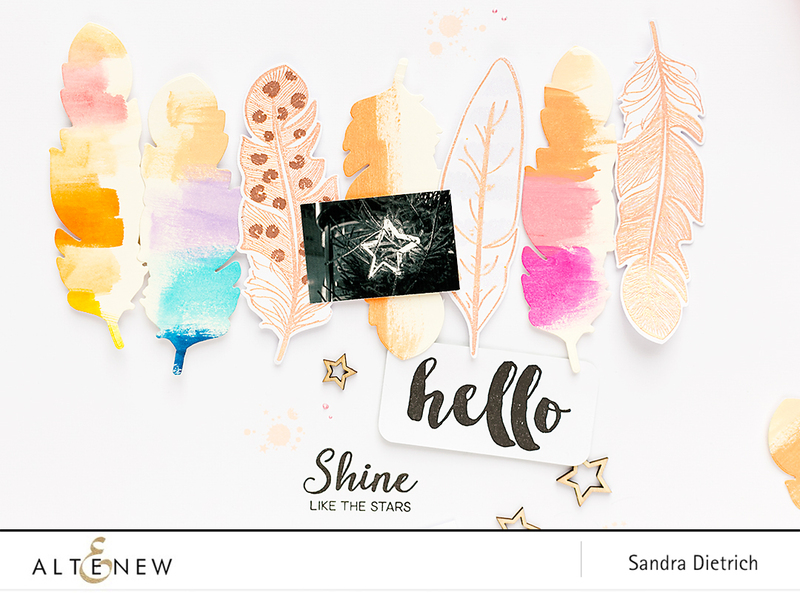 On three of the feathers, I used different embossing powders - Golden Peach, Rosy Gold, Copper and Turquoise Sparkle - for heat-embossing. Since the feather stamps can be layered, I used Turquoise Sparkle embossing powder to add a shiny finish to two of the feathers. On a third feather, I combinded Rosy Gold and Copper embossing powder. To celebrate this release, Altenew is giving away a $50 gift certificate to SIX lucky winners! 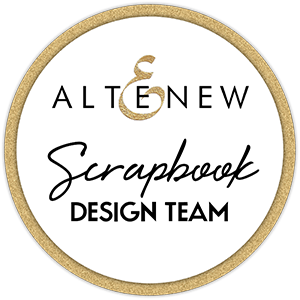 Please leave a comment on the Altenew Card Blog and Altenew Scrapbook Blog by Thursday, November 16th for a chance to win. Six winners will be announced on the Altenew Card Blog and Altenew Scrapbook Blog on Saturday, November 18th. Thank you for stopping by on my blog today. Next stop on your hop is over at Yoonsun Hur. Have a good day, yours Sandra. I love your feathers! So creative! Love the feathers! Nice page. Gorgeous layout! I never thought about feathers, but this release and your layout make me want to play now! Very cool layout! I've been eyeing those feathers! 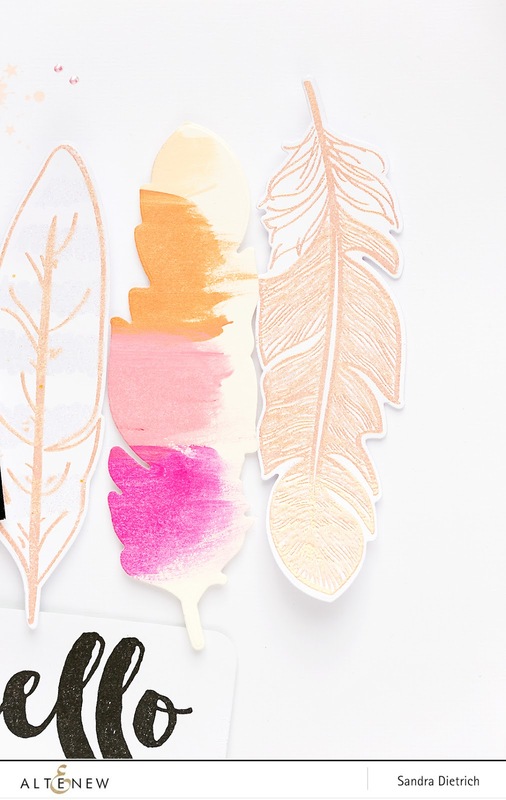 Great feathers and colors on your project. Love that and thanks for sharing! 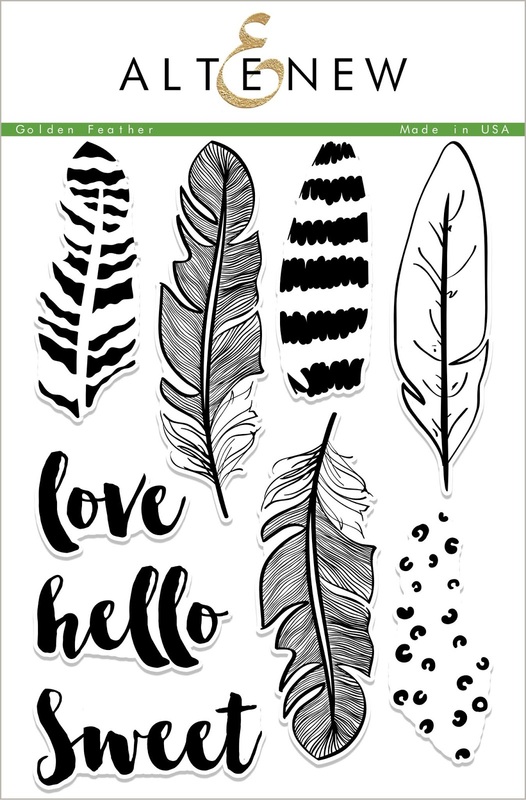 Love the feathers stamps and dies. What a gorgeous scrapbook layout~ love the color choice! Your layout is gorgeous. Love the treatment you did on your feathers. I think these feathers are my favorite thing!! Those feathers are awesome; great layout! Fun release. Very beautiful, love what you did with the feathers! 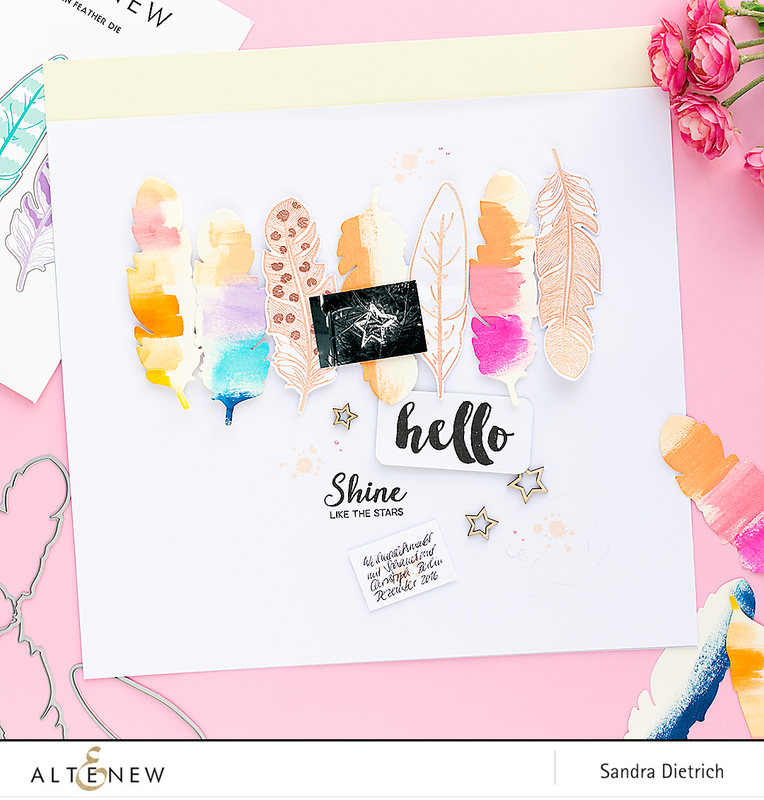 I have seen a lot of feather stamp sets, but the layering details in this new one are so pretty... so many possibilities for gorgeous creations. Love your layout and the color scheme you used! Beautiful dreamy page, love these embossed feathers! Beautiful page! Love those brightly colored feathers! What a wonderful page with the beautifully painted and embossed feathers! This layout is simple but extremely elegent love it so much. I love the water colour on the feathers! So pretty! Love the soft colors! So pretty! I just LOVE to colors!!! Thanks for the inspiration!! These fethers!!! Can't wait to continue on this hop. My wish list is groooowing! The non traditional colors of the feathers are beautifully vibrant...hard to pass on this one...will have to get it. Loving the colors and textures. Especially the stars, their hard edges are a wonderful contrast to the feathers. Your painted feathers are simply stunning!! What a gorgeous layout! Great layout and this is my favorite stamp set from new release. I love the colours and textures of your feathers! These new feathers are so beautiful! I love the layout you created with them! 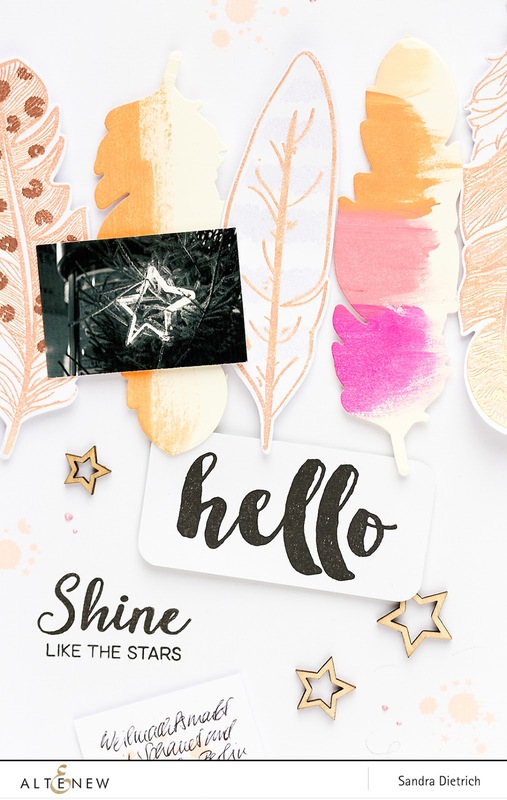 Love your layout, Love the way you used the Golden Feather stamp set! Beautiful layout. TFS:). I love those feathers. wow those feathers are amazing! These are so beautiful! Who knew feathers could be so diverse - you've given me so many ideas~! Wow, those feathers are gorgeous and your layout is beautiful. What a gorgeous layout. The Feather set is wonderful. Beautiful layout. Love the star. Gorgeous layout and the feathers are breathing. Love the soothing colours. Love the variety of the feathers. The feathers are so awesome!! Hmm, it's unclear whether my comment posted, so I will comment again, and if it's a repeat, please forgive me. I know Altenew mostly for their flower sets, so it's really great to see how they're branching out into other natural designs. While I'm always a fan of embossing, I think my favorites are your brushstroke feathers that you die cut. They are so lovely and add so much to your composition. Thanks for sharing! I must have those feathers!!! these are so great! Great creation. Love the feathers. Beautiful layout! I LOVE those feathers that are painted with the acrylics! Love the layout. I like the way you used different feathers and the different designs on them. It makes them all unique and wonderful to look at. Not sure if my comment posted so I am going to send another. Love the different combinations of feathers.I like that you did not repeat the same feather over and over. It came out beautiful. What a gorgeous colourful layout! Love those feathers!!! That's a gorgeous creation !! great way to showcase those feathers! Oh wow prettiest feathers ever! I love how they are all so different. Love this layout and the feather stamp. Love the feathers, the watercolor ones are my favorite, love the color combinations. Thank you for the inspiration. Beautiful layout! I love the feathers. I'm not usually a fan of feathers but your layout is beautiful. Thanks for a great idea. So pretty - love the feathers. I really love the feather stamps! Very nice, thanks so much for sharing! Simply beautiful use of colors. Vielen Dank für Deinen Kommentar. THANK YOU for your comment ♥. Herzlich willkommen. Ich bin Sandra aus Leipzig. Du magst schöne Dinge aus und mit Papier? 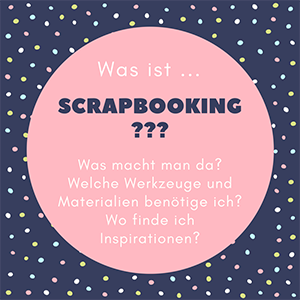 Du interessierst Dich für Scrapbooking? 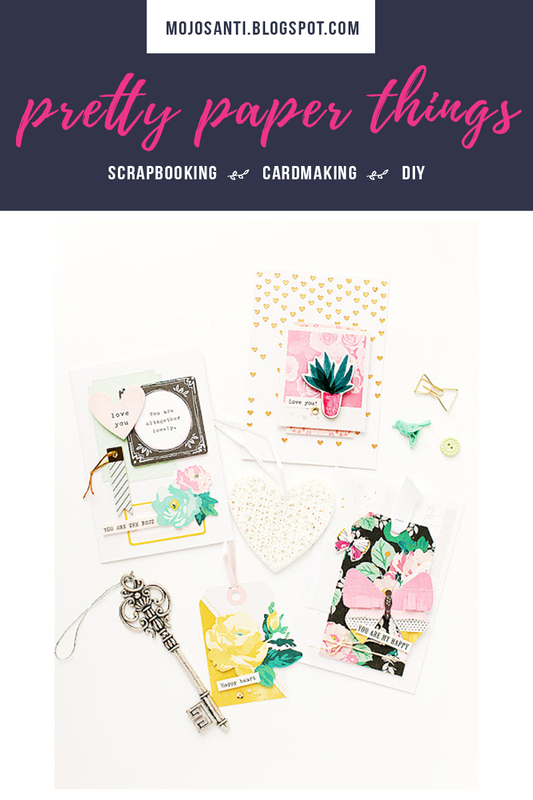 Du suchst Inspirationen wie Du Scrapbook-Layouts, Minialben, Karten und Geschenkverpackungen mit einfachen Mitteln selbst gestalten kannst? Dann bist Du hier genau richtig. Neben hübschen Inspirationen rund um das Thema Papier und DIY, werden Dir hin und wieder auch Reiseberichte auf meinem Blog begegnen. Ich wünsche Dir viel Spaß beim Schauen. Schön, dass Du hier bist :). Hey there, it's me Sandra from Leipzig, Germany. 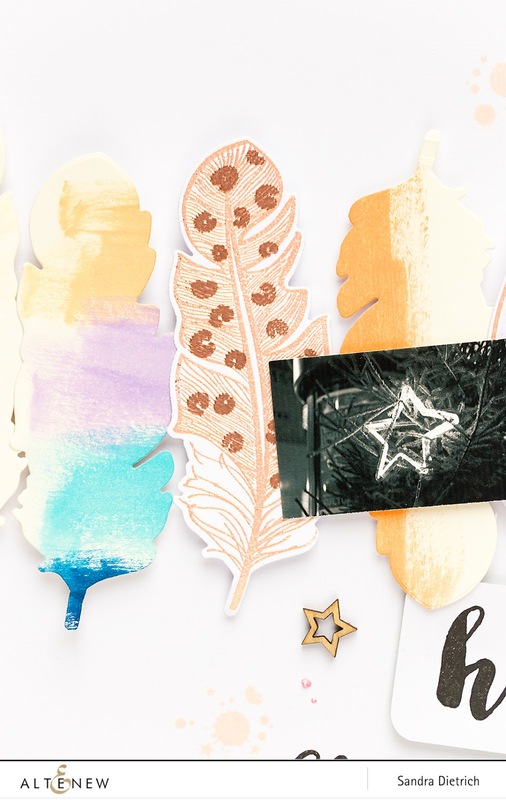 Thanks for stopping by on my blog today to see pretty paper things. Welcome to my creative world of scrapbook layouts, cards, mini albums, giftwrapping and other lovely paper projects. Every now and then you will also find travel stories on my blog. Thank you for being here. Have a great stay :). Hello :). Click on the photo to find out more. 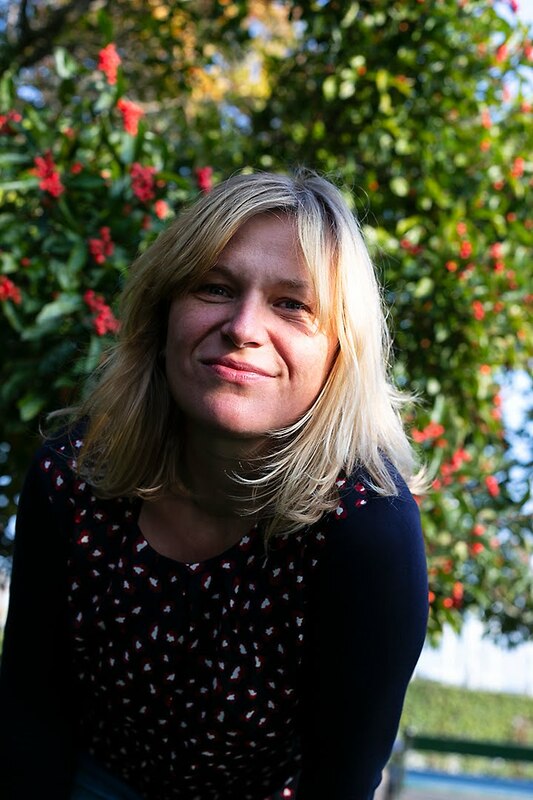 Impressum: Copyright 2011-2019, Sandra Dietrich, Leipzig, genaue Anschrift auf Anfrage unter mojosanti(at)gmx(dot)de. Inhaltlich verantwortlich für diesen Blog ist Sandra Dietrich. Soweit nicht anders angegeben, sind alle Projekte, Fotos und Texte mein kreatives, geistiges Eigentum. Möchtet ihr auf meinem Blog gezeigte Projekte, Fotos und/oder Texte bzw. einzelne Textauszüge verwenden, fragt mich gern :). Hinweis zu Vergütungen aus der Zusammenarbeit mit Firmen: Links in meinen Blogposts zeigen in der Regel an, dass ich kostenfreie Produkte von den genannten Firmen oder Labels erhalten habe, mit denen ich eigene kreative Projekte gestalte. Eine ausführliche Erklärung zum Datenschutz findet sich hier. 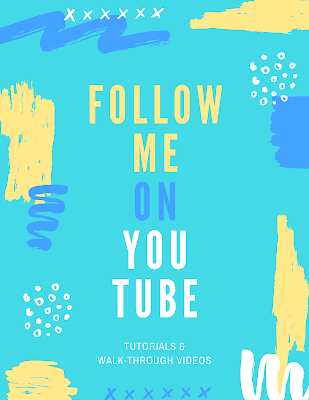 Blog credits/Disclosure: Copyright 2011-2019, Sandra Dietrich, Leipzig, Germany. Sandra Dietrich is responsible for the contents of this blog. The opinions stated here on my blog are solely my own. For permission to reproduce contents and/or images from my blog, please send an e-mail mojosanti(at)gmx(dot)de. I am not responsible for the contents of any links added or those that are forwarding to my blog. Disclosure: Links in my posts usually mean that I've received free products from those companies or brands to create papercrafting projects.